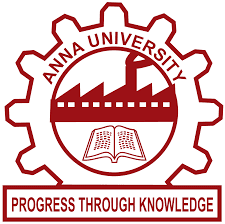 Anna University Chennai has today announced that the exams for Nov Dec 2017 odd semester being held on 3rd November 2017 has been cancelled. The cancellation is due to heavy rain in the Chennai. It is important to note that in 2015 also the Chennai city was heavily affected by the rain. The following exams are cancelled today. See all the exam subjects below.